With video all but dominating ad sales, social apps are putting more resources behind streaming content. 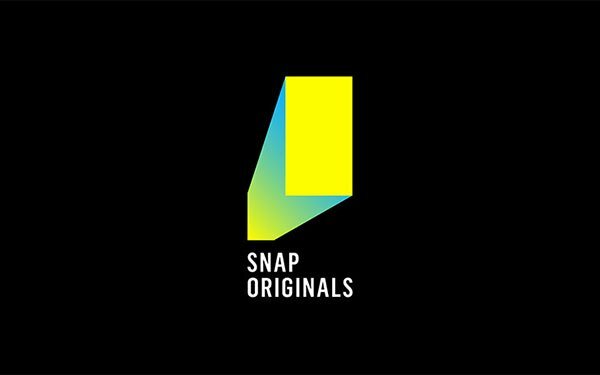 Snap, for its part, just unveiled Originals -- daily episodic shows produced exclusively for Snapchat by professional storytellers. Debut Originals include Co-Ed, a comedy from filmmaker siblings Jay and Mark Duplass, perhaps best known for writing and directing the HBO series Togetherness, and Class of Lies, a mystery thriller from the creators of The CW’s Riverdale. Originals will also feature so-called show portals, designed to let users step inside specific show scenes with a single swipe of their phones. They will offer lenses, filters, and various ways for users to engage with shows and share them with friends. Not unfamiliar with content tie-ups, Snap recently partnered up with 25 media companies, including CNN, NBC and Refinery29. Although it’s not in the same league as Facebook or YouTube, Snapchat is turning video into ad dollars. Stateside, the company’s video revenues will reach $397.3 million, this year, according to eMarketer. Year-over-year, that will represent an increase of nearly 19%, if the research is current. Yet, Snapchat’s share of social video spending will be just 5.1% this year, while its share of the overall U.S. video pie will be a mere 1.4%. Looking ahead, video should remain the driving force behind Snap’s revenues -- representing 60% of its U.S. ad business through 2020, per eMarketer. The company is shooting for profitability before that date. Citing an internal company memo, Cheddar recently reported that Snap is aiming for full-year profitability by 2019. Along with video, Snap is experimenting with new revenue streams. Trying to turbocharge its commerce strategy, Snap recently began testing a visual product search feature. Powered by Amazon, the feature lets users search for various products simply by snapping their photo -- or their barcode -- with their phone.